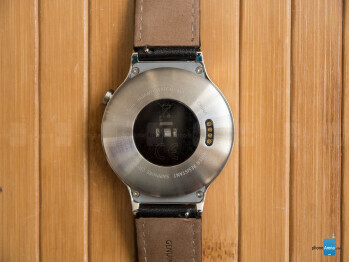 We just want more out of Android Wear. 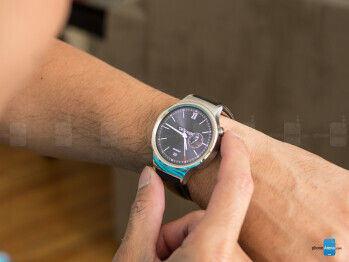 Veteran users of Android Wear will fit right on in using the Huawei Watch, since the experience is no different or unique from other Android Wear watches. For the most part, it’s still largely a hub for notifications with the way cards are presented to us. We won’t go into all the nitty-gritty details, but we will mention that it does decently to complement the smartphone experience with its set of apps. Navigation is done by the usual swiping gestures, however, interacting with many of the apps is still achieved through voice actions. Even though it’s functional in the way it alerts us with important things, like incoming _phone_ calls, traffic along our route going home, the weekend weather forecast, and much more, Apple’s WatchOS offers just a little more depth in terms of the overall experience. Of course, updates to Android Wear are hopefully coming soon that’ll increase its worth, but for right now, it’s still by in large reserved as a notifications aggregation hub. Zippy and fluid, there’s barely a hitch with its performance. Frankly, there’s no extra muscle power in the Huawei Watch, since it uses the same chipset as other contemporary pieces – a 1.2GHz Qualcomm Snapdragon 400 processor with 512MB of RAM. Regardless of that, it responds fluidly and instantly with its various operations. In fact, we didn’t encounter any evidence of choppiness during our experience, so it’s more than sufficient. Donning 4GB of internal storage, it’s a decent tally that not only allows us to store some apps natively on the Huawei Watch, but we can even use it to store music as well. In addition to its typical Bluetooth 4.1 connection, the Huawei Watch offers a truly untethered experience thanks to Android Wear now supporting Wi-Fi connectivity. Therefore, it doesn’t strictly need a smartphone and Bluetooth connection for data connectivity. The missing element, however, is offering cellular connectivity to widen its use even more. It’s good with up to two days of juice, but nothing extraordinarily better. 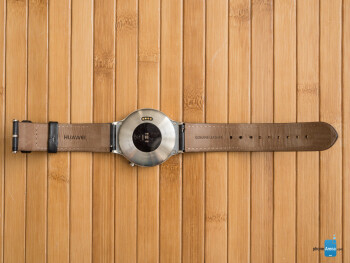 Packaged with a 400 mAh battery, the Huawei Watch has good longevity by producing almost two-days of usage. Generally speaking, it’s a smidgen below the 50% mark by the end of day 1, but there’s still enough gas in the tank to get us by through most of the second day. For a smartwatch, that’s better than the one-day tally we get in other things, which can be attributed to how AMOLED is more energy efficient when it’s in suspend mode. Huawei nails it right on the dot with its first Android Wear offering in the Huawei Watch. From its premium design, to the sharp display, and its responsive performance, there’s really very little to not like about it. Well, there is just one thing actually – its price. 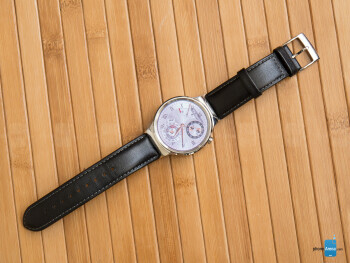 Stickered with a $350 base price, one that gives you a stainless steel case model with a black leather strap, it’s $50 more than the comparable 2nd generation base model of the Moto 360. And if you’re not content with the way the base model looks, going with any of the other more premium combinations warrants a considerable price increase. 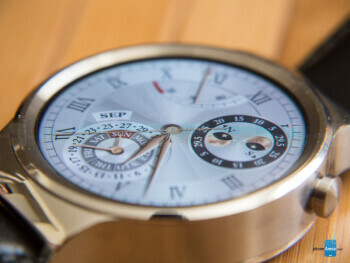 In fact, an all-metal black stainless steel casing with a matching stainless steel link band incurs a price of $449 – while an all-rose gold Huawei Watch fetches for $800. 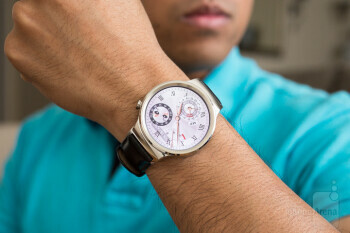 Should you go with this over some other notable round face styles such as the 2nd gen Moto 360 or the LG Watch Urbane? 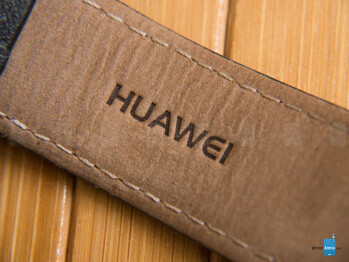 Well, it all boils down to your design preference, so if you find Huawei’s interpretation more appealing, get it. Still, its higher pricing will make some folks second guess the purchase. For us, though, it’s a contemporary timepiece that looks and feels nice, but the slightly higher starting cost makes for a tougher argument.